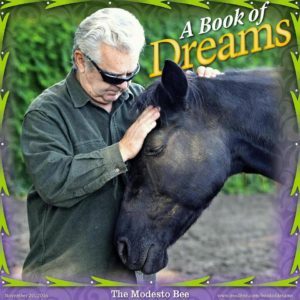 Our Book of Dreams… – Healing Arenas, Inc.
We’re in receipt of the formal invitation to attend the Awards Ceremony, where we’ll be formally presented with this prestigious award! 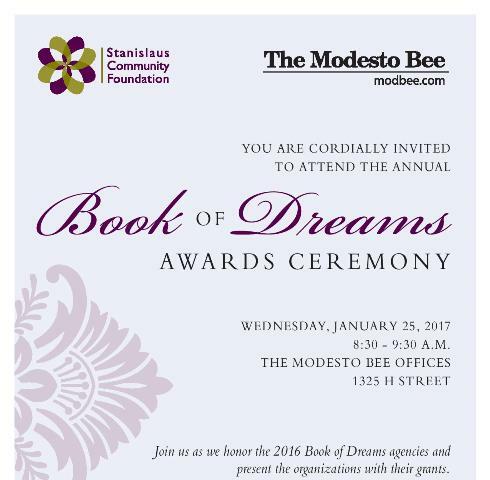 Thank you to the community of Modesto and Stanislaus County, @ModBee and @StanislausCF for all your support!! !